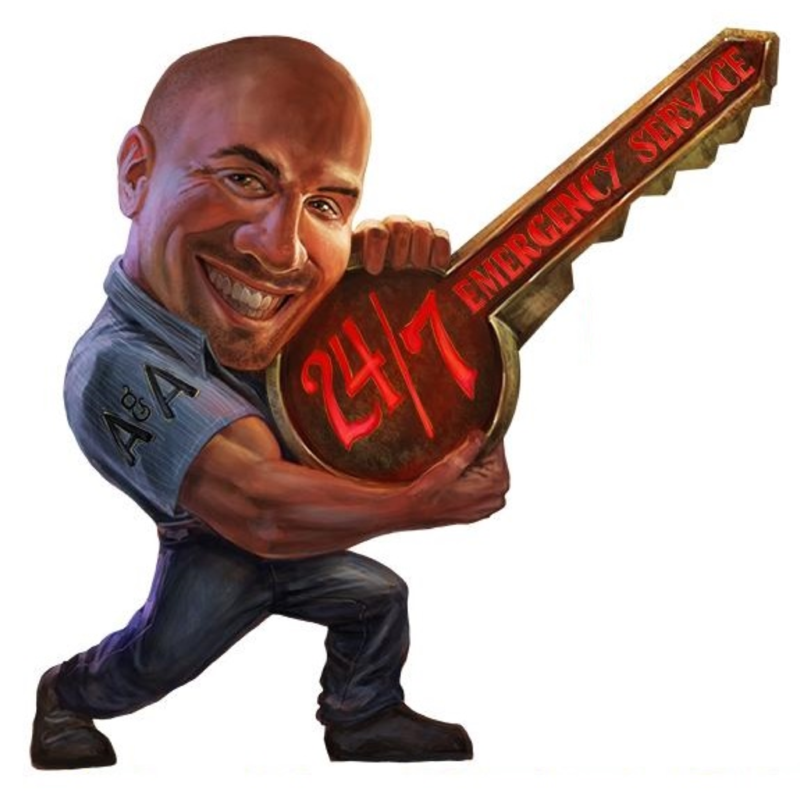 A&A Locksmith is a family owned and operated mobile locksmith business located in San Diego. It is our goal to maintain low overhead costs so we can pass along those savings to our customers, and to provide the best locksmith service possible! We provide service to the San Diego area and the surrounding cities! Services offered include lock out service, lock rekeys, lock installations, lock repair, lock replacement, master key systems, and lock maintenance. A&A Locksmth products include: Adams Rite, Amsec, Baldwin, Kwikset, LCN, Schlage, Von Duprin and more.